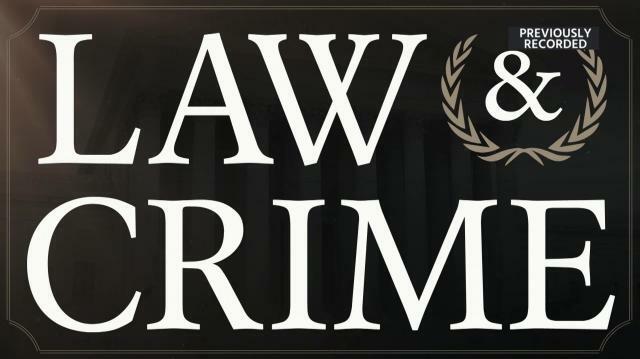 Thanks for watching Law and Crime on Ora.tv! More from Ora: Law & Crime Mystery - Who Killed Holly Bobo? Law & Crime Mystery - Who Killed Holly Bobo?